2. Upload best among those pictures on our Facebook wall. 3. Get your friends like the picture directly on ApnaComplex wall! 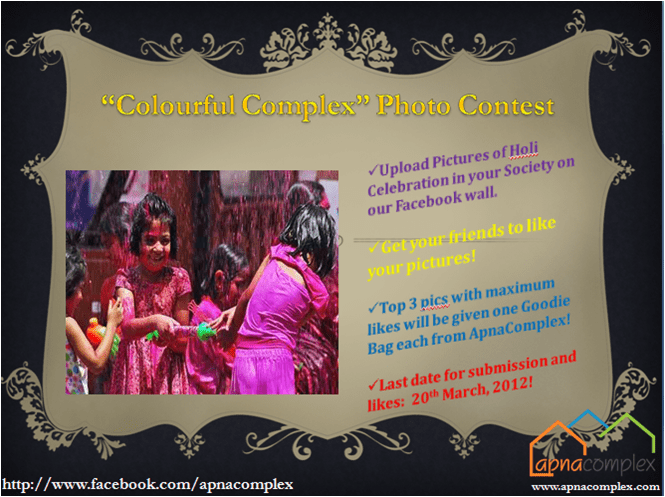 The top 3 pics with maximum likes will be given one ApnaComplex Goodie Bag each! 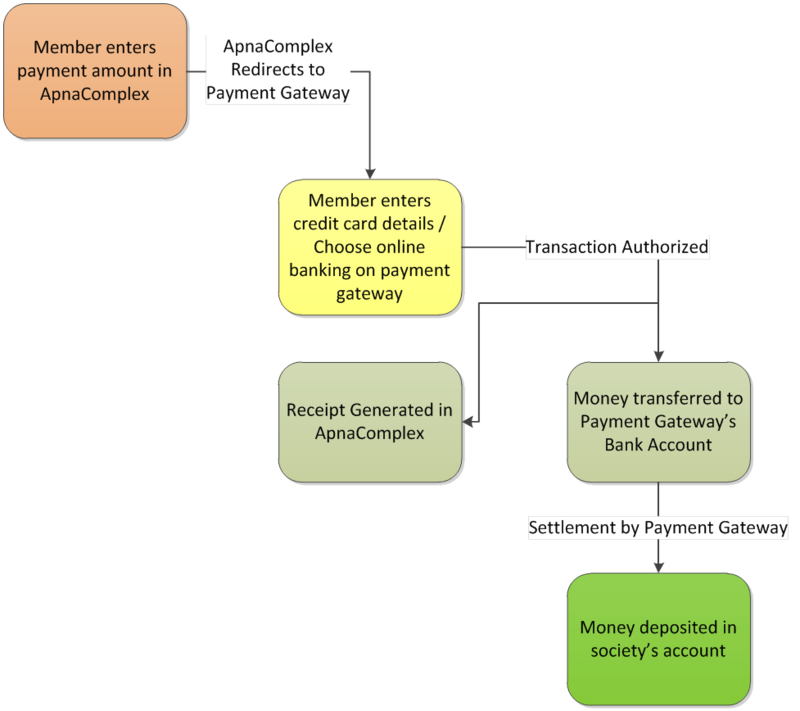 Last date for submission: March 20th, 2012!